If you are in need of pool and spa products, please come visit us at our	retail store. Here at	Pacific Paradise Pools and Spas, we are proud to offer a wide selection of equipment and products that	will help make taking care of your pool and spa easier. We’re your	one-stop shop for all your pool needs! If you are unsure about your pool or spa water and want to make sure that	your chemicals are balanced, bring us a water sample. We offer free water	testing to help you ensure your pool or spa is safe. 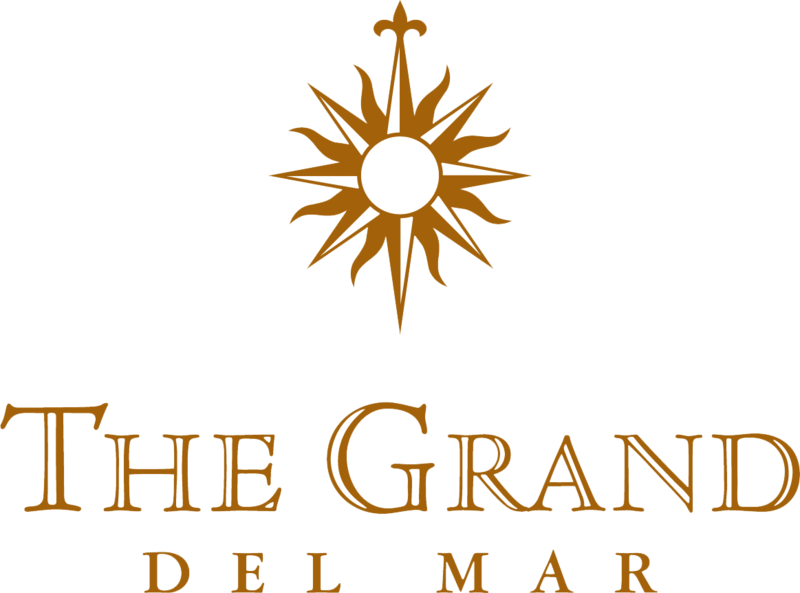 In addition to our	retail store, we also offer a various types of San Diego pool services,	such as pool and spa repair, cleaning, and equipment installation. Visit us today and bring your kids. We have turtles and koi fish for the	children to see and feed! Our pool retail store is located at 4937 Cass	Street, San Diego, CA 92109. Call us today at (858) 270-7800 for more information. We provide many swimming pool and spa services, including equipment repair and/or installation. 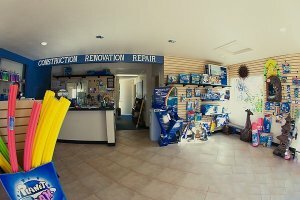 Our retail store is a one stop shop for all your pool and spa needs. Visit our store today! Interested in finding out more about the services we offer? Request your free estimate today!